All of the clocks have been ticking with our own pace and unique rhythm, without stopping or taking breaks. It wouldn’t be right to tell that the world isn’t developing. So far, the emerging world has presented us with varieties of gifts in the form of technological advances, infrastructural progress and so on. Somehow, breakthroughs in the matter of changing mentality is still due and needs to be addressed as soon as possible because we cannot truly embrace the developmental victories without the ability to build our mindset along with it. 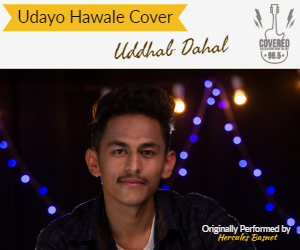 However, there still exist places where proper respect and equal treatment is not exercised when it comes to the matter regarding physical disability. These people are ill-treated by the society which keeps them from discovering themselves and exploring new abilities. There are several platforms encouraging and advocating disabled ones in finding themselves but one of the most trending podium is the world of Para-sport which provides themwith several opportunities to show their sportsmanship.Para- sport has increasingly and steadily been introduced in developed as well as developing countries. This stage has been successfully restoring self confidence in disabled athletes since 1989. I think these platforms are especially important in developing countries like Nepal where people need to be more open about the subject of disability and hopes for the same. Indeed, Nepal has been corresponding to the idea of Para-sport and is progressively heartening sports like Para-Taekwondo and others are still in the verge of development. 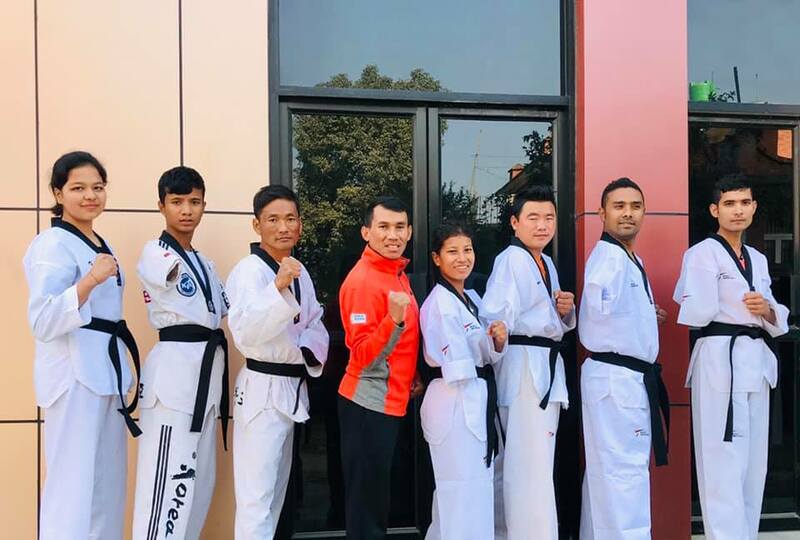 The national team of para taekwondo consists of several members and has been functioning under Nepal Taekwondo Association and Nepal Para-Taekwondo Association.The organizationshave actively been participating in championships at national and international level and has executed encouraging performances grabbing various titles. Thepara sport cabinet is also looking forward to multi grand events like 2020 Paralympics and many more. Similarly, moreacceptance for activities relating to differently able people need to be encouraged and made believe that disability doesn’t mean the end of the line.If these chances are well recognized the disabled ones would not be browbeaten as ‘crippled’ or ‘damaged’ and would be an exampleto the society to treat people right.In fact, majority need to identify and invest in these projects which will truly prosper the world for all kinds of individuals despite their weaknesses. Being human is truly a gift and we are entirely able to celebrate this life in every fashion possible because impossible is just an illusion.